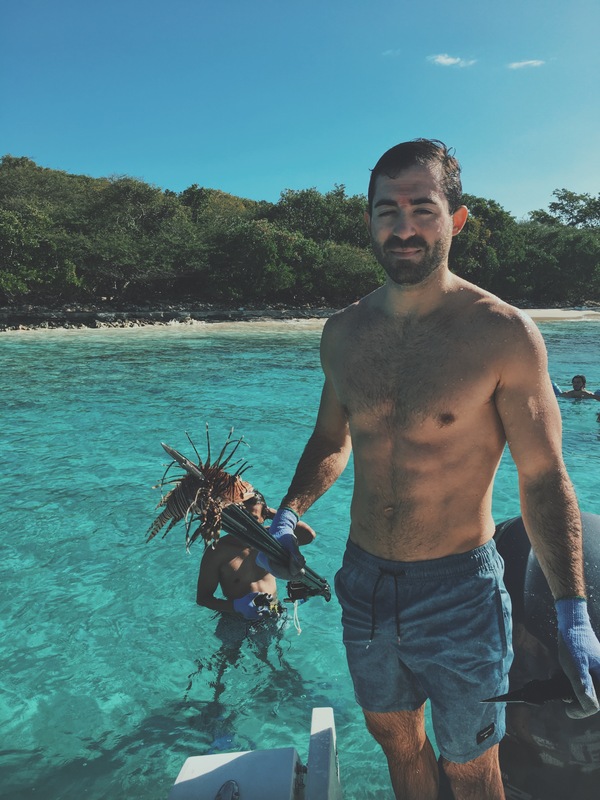 I hope you’re all doing good and started the year off right. 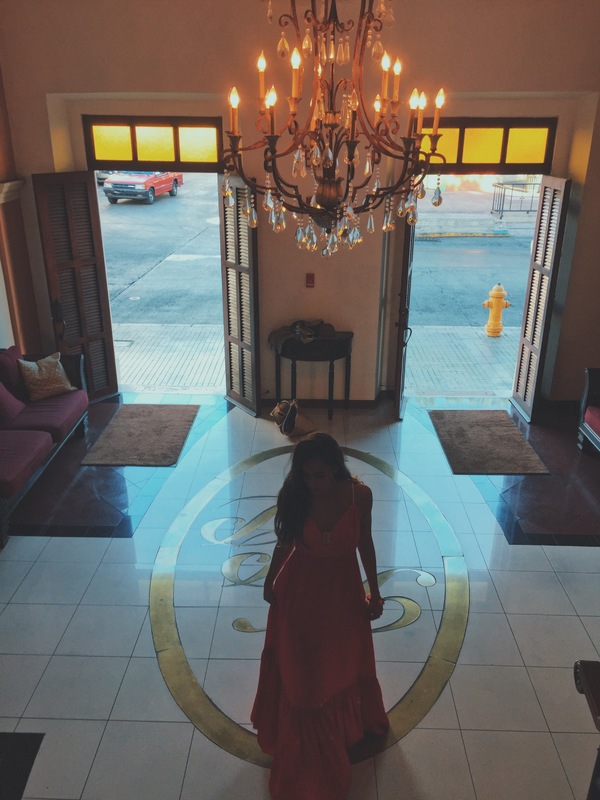 I am sorry I haven’t updated the blog in a while. 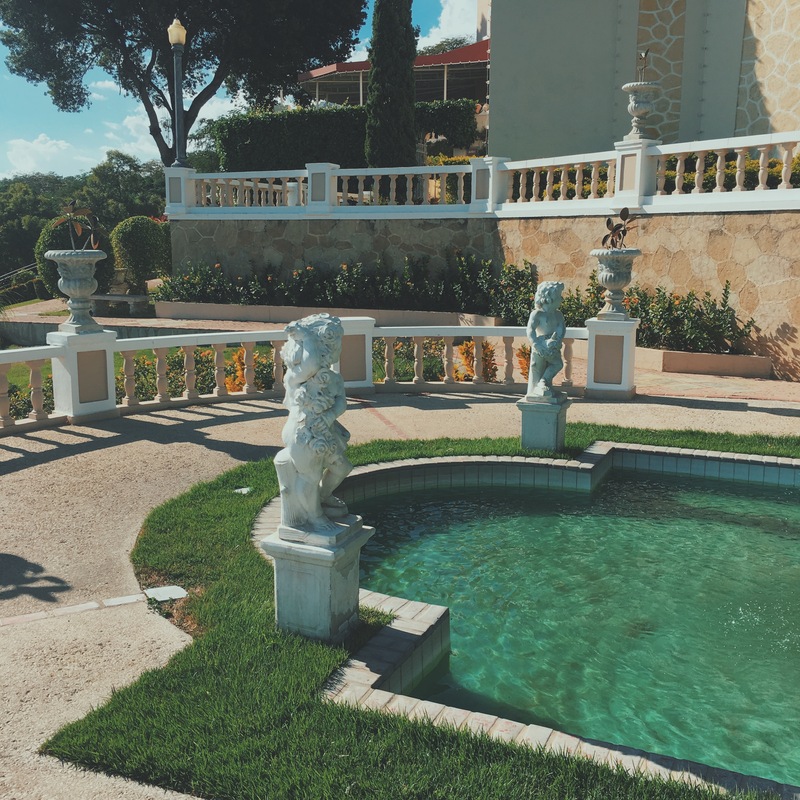 I have been extremely busy doing some new projects I can’t wait to show you. 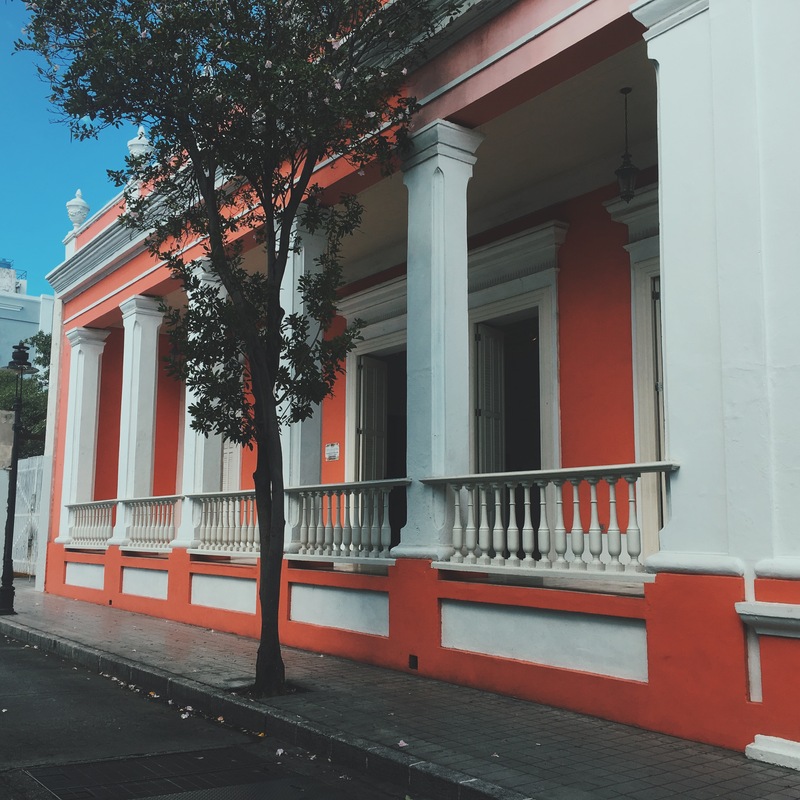 I am currently living in the capital of Puerto Rico San Juan, which is approximately an hour and a half drive to my hometown, Ponce (also known as “the pearl of the south” here in Puerto Rico). 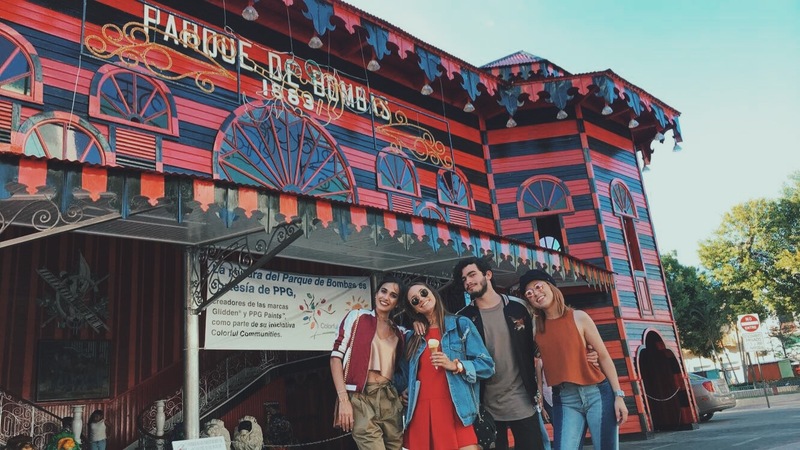 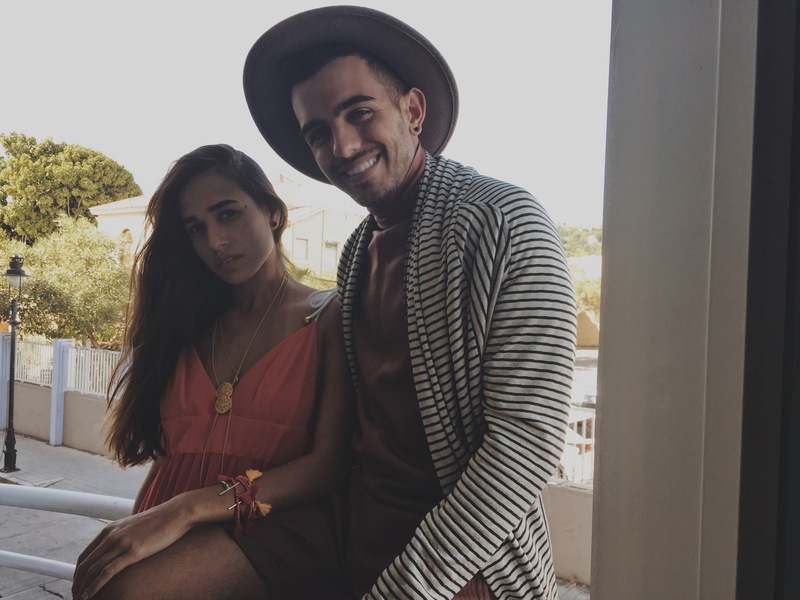 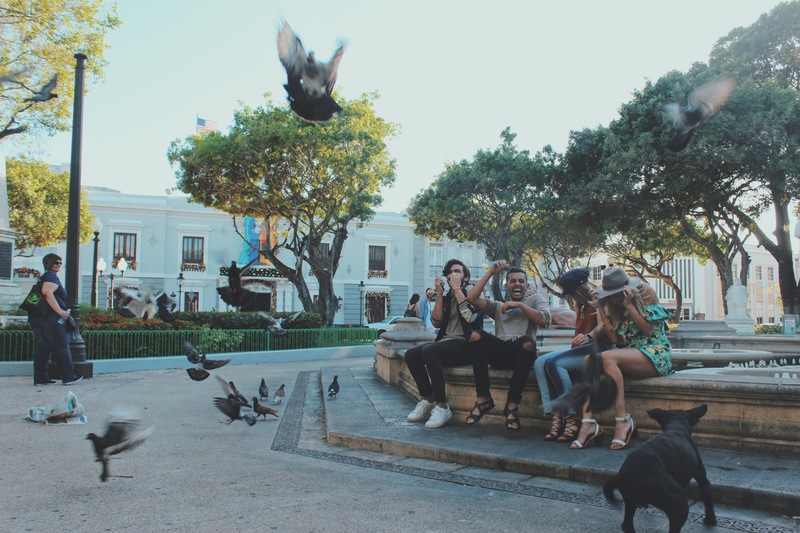 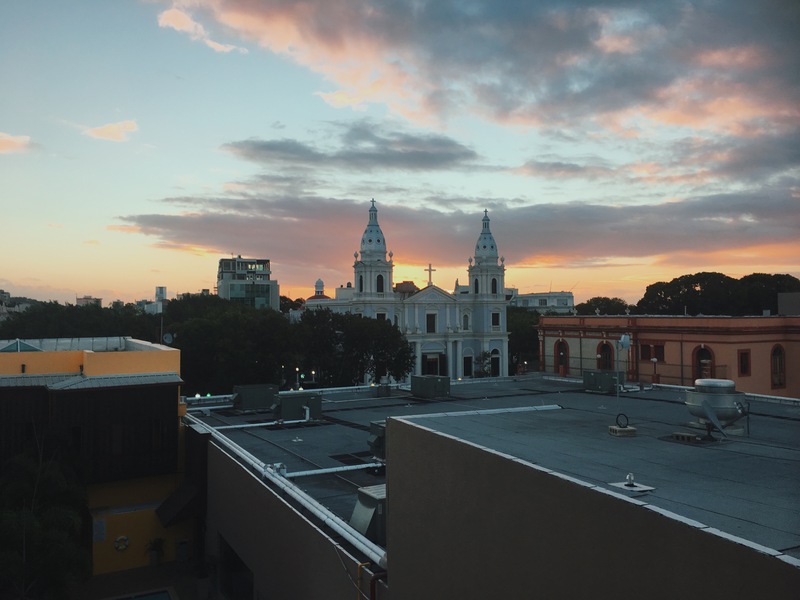 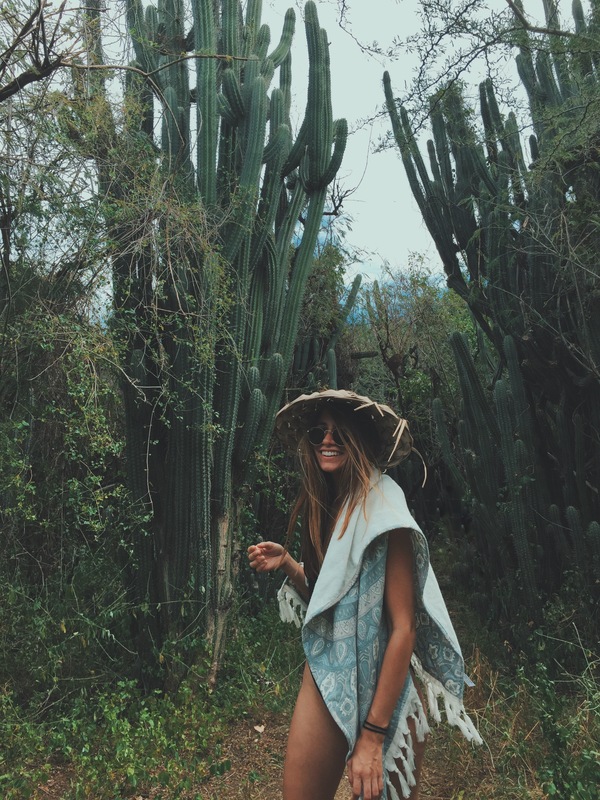 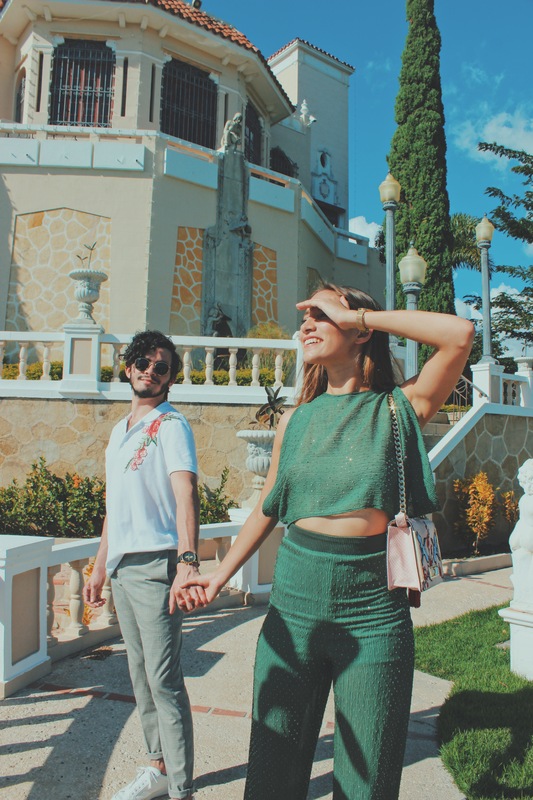 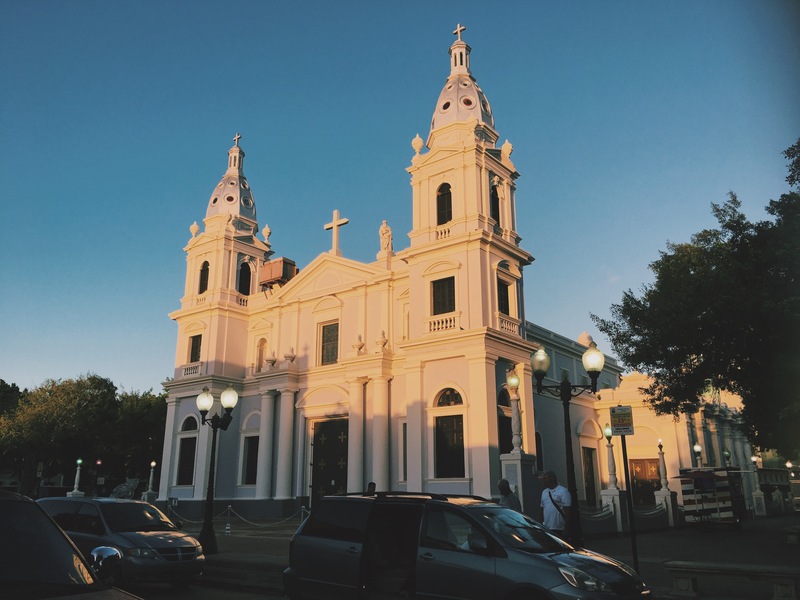 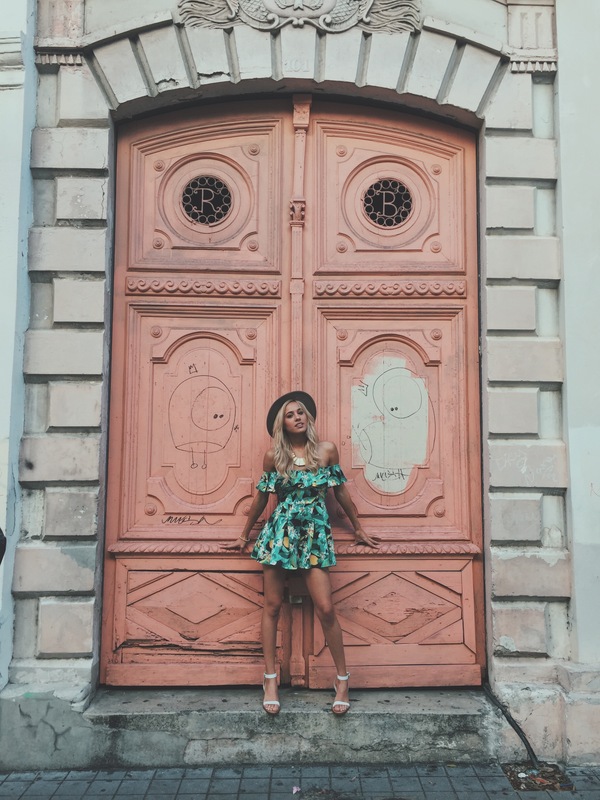 Ponce is not as popular as San Juan or Vieques(a beautiful island near to PR), but is a city filled with beautiful architecture, many vendors and fine dining as well as a laid-back, authentic vibe that is hard to come by elsewhere. 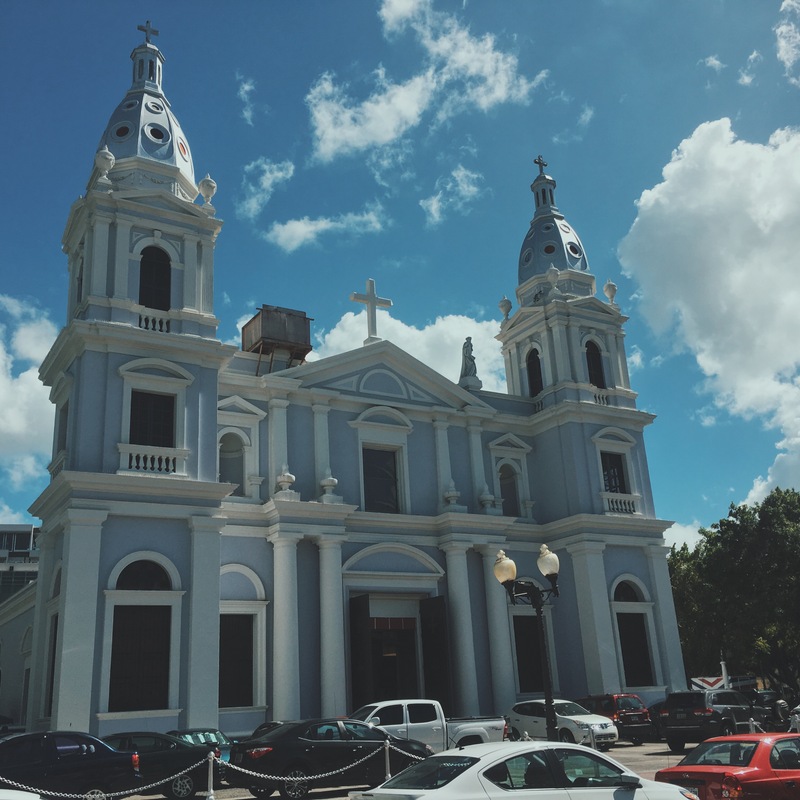 Recently, I realized that many of my friends had never explored Ponce or seen all the hidden gems it has to offer. 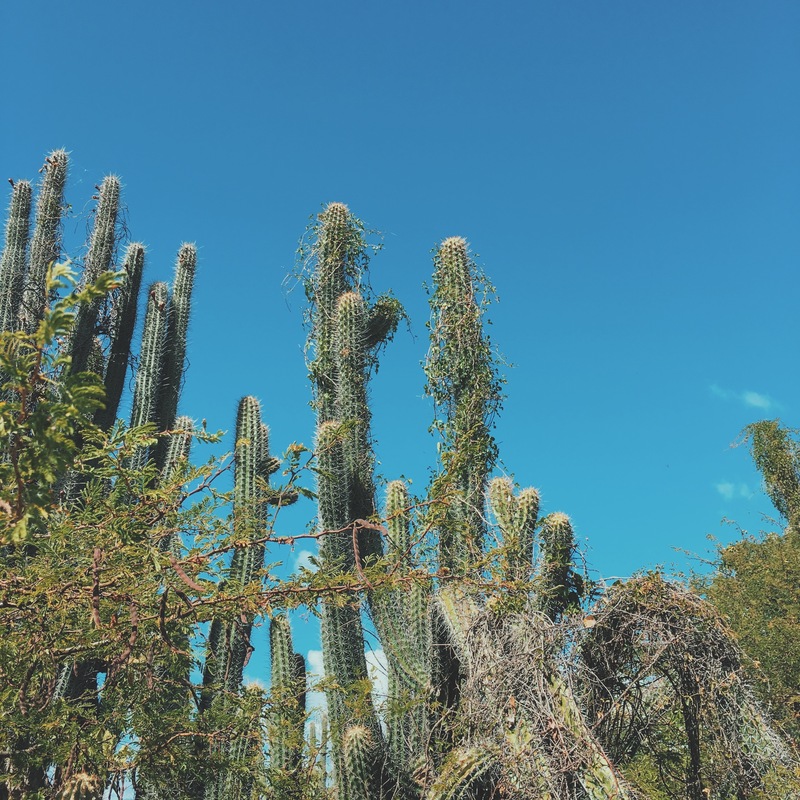 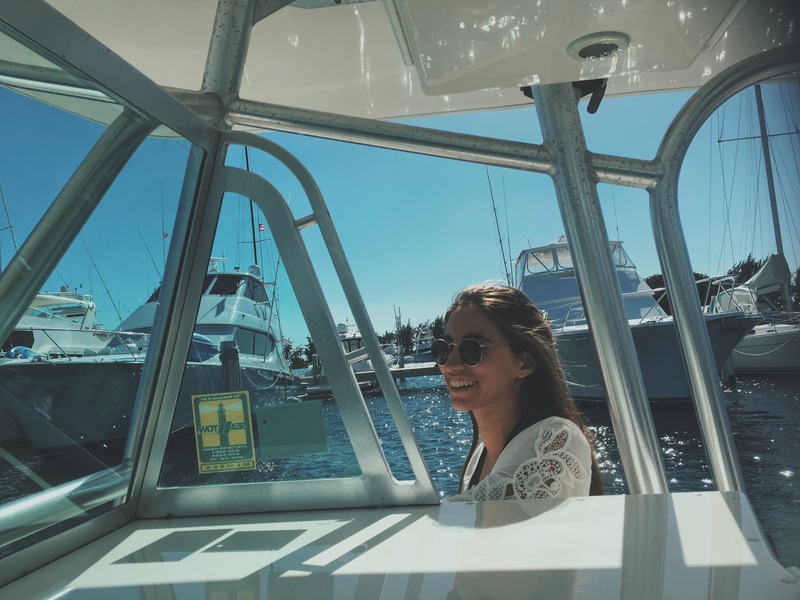 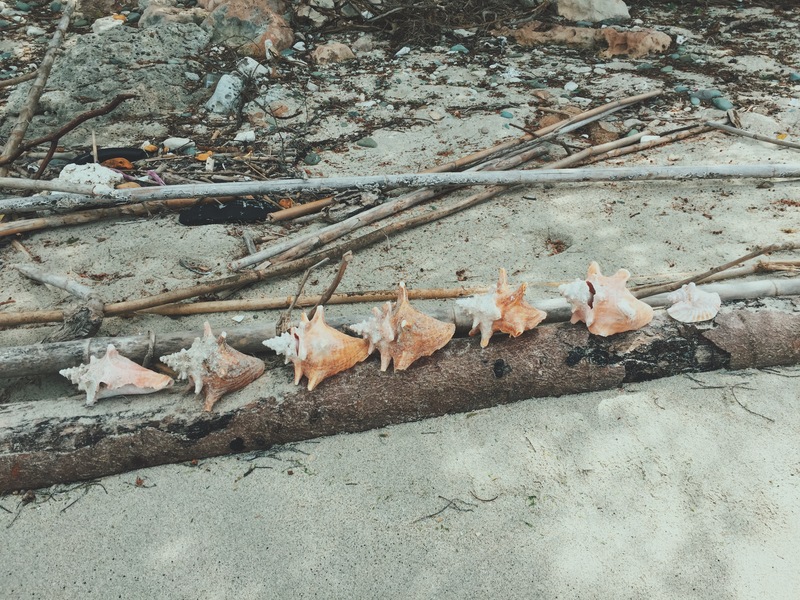 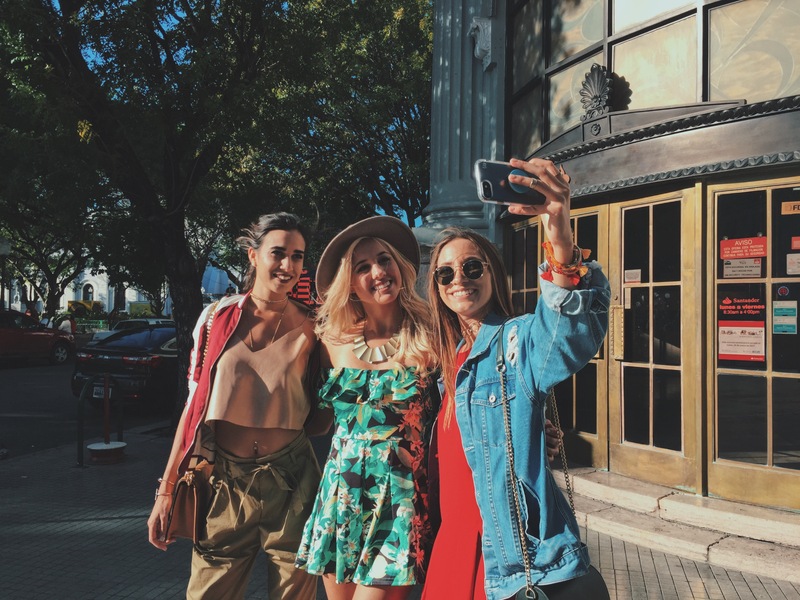 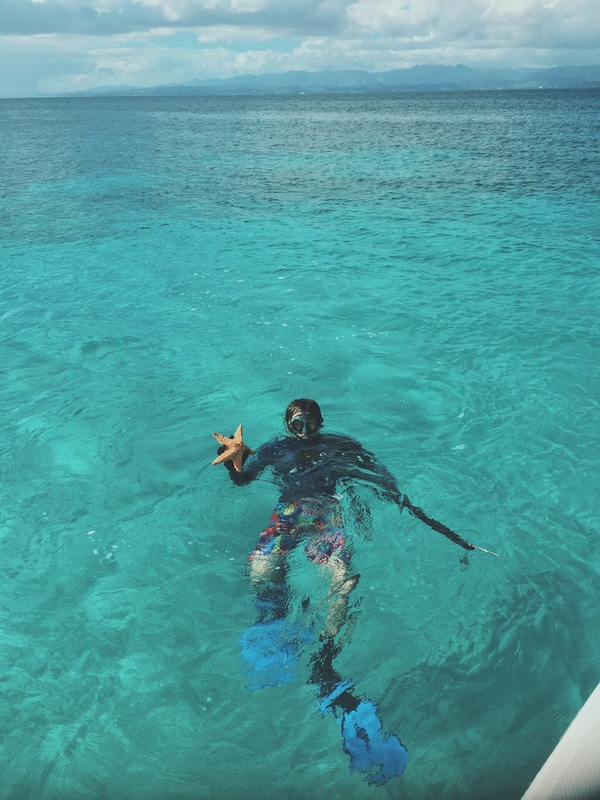 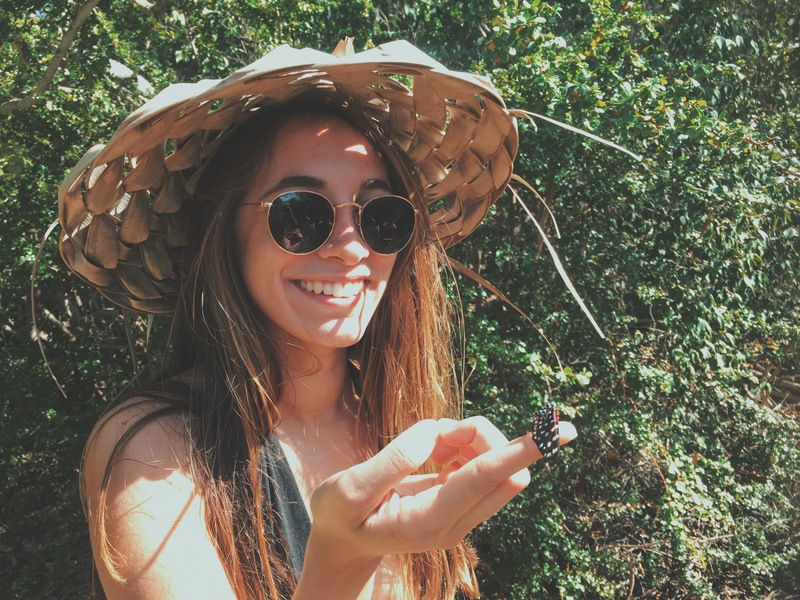 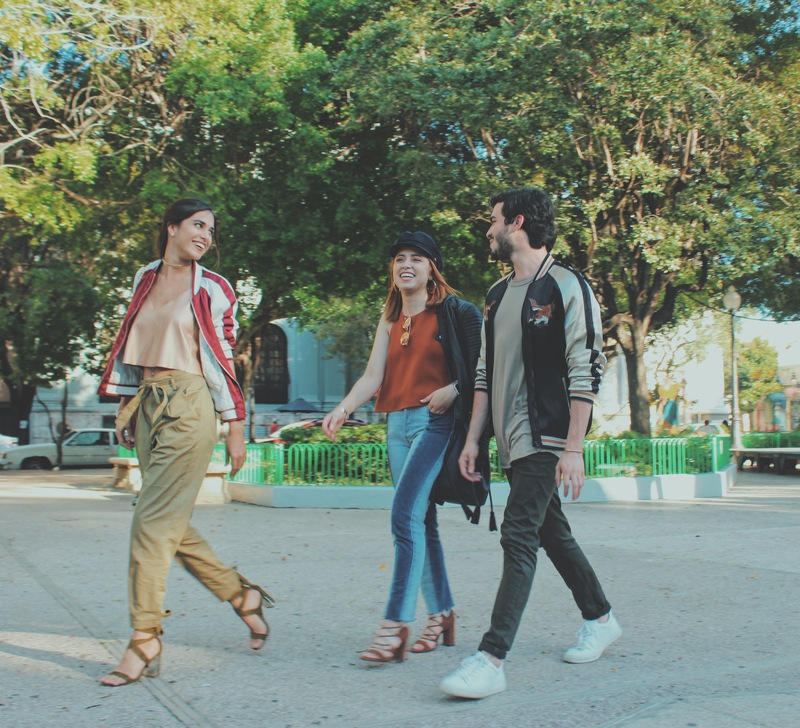 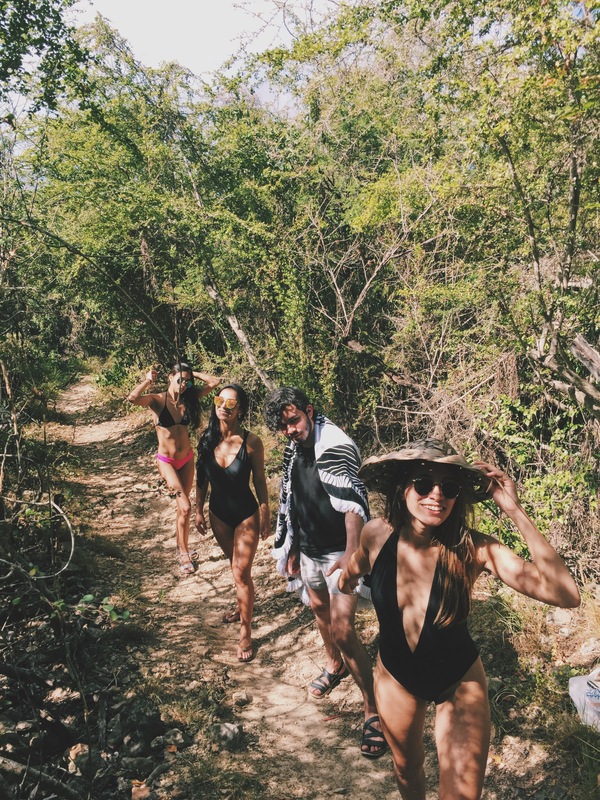 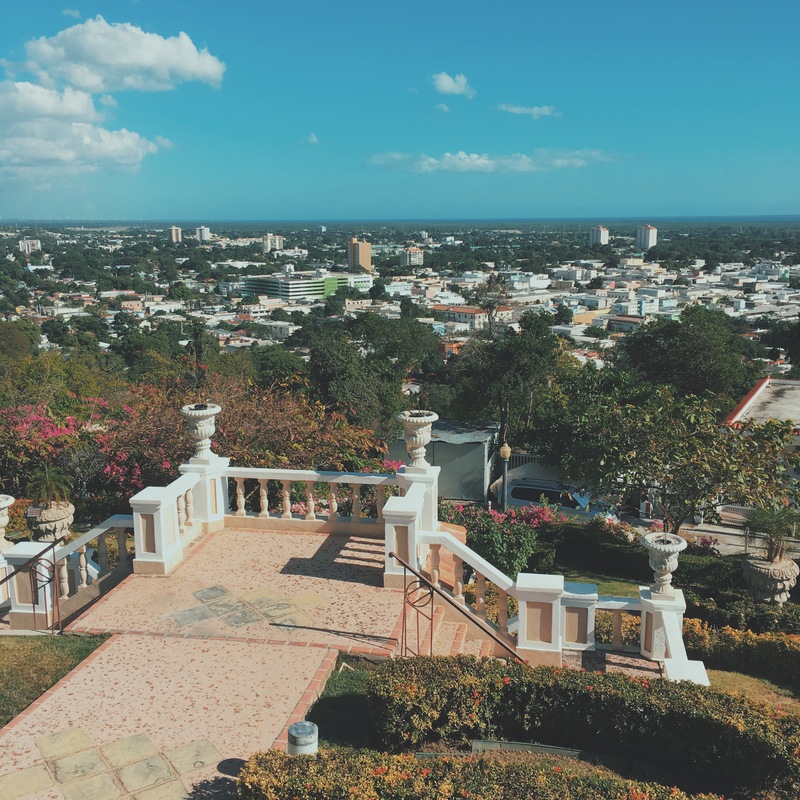 I decided to share some activities to explore during a visit to Ponce to perfectly showcase what my tropical hometown has to offer! 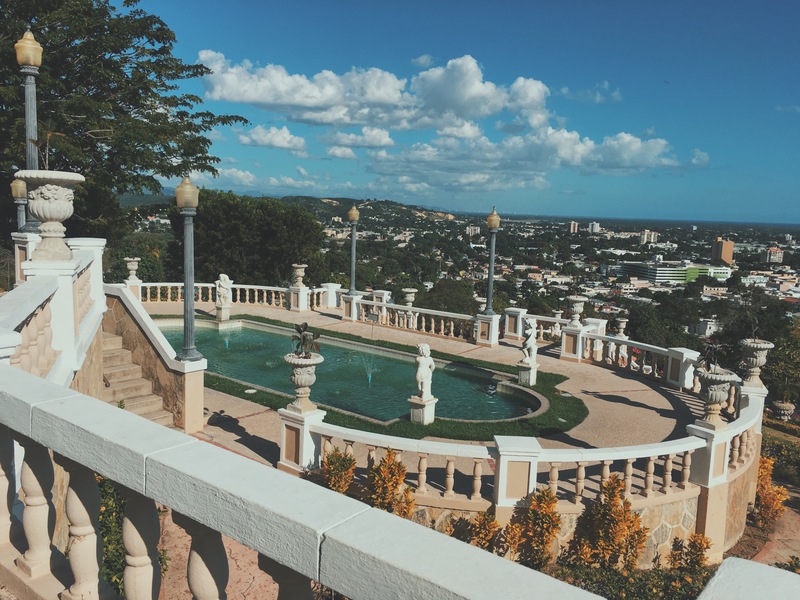 If you’re looking for a the best hotel to stay in Ponce, I would recommend you go to Ponce Plaza Hotel & Casino. 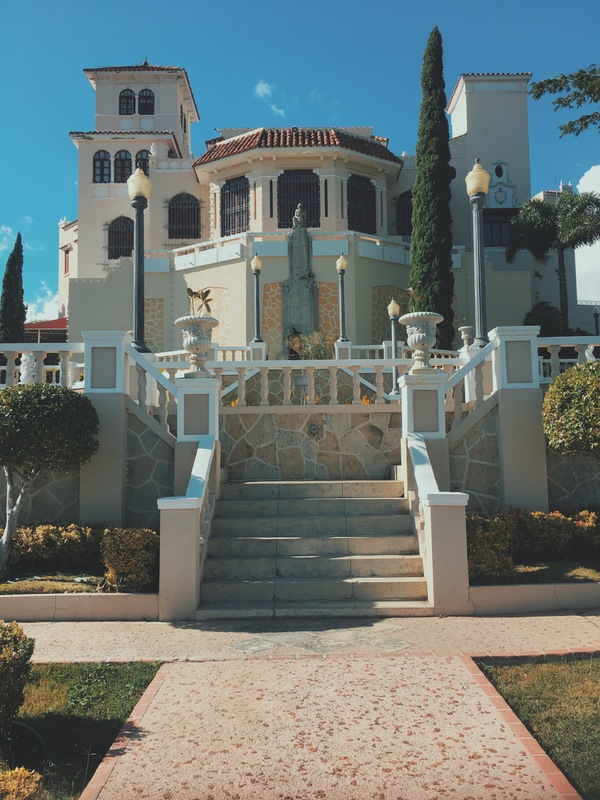 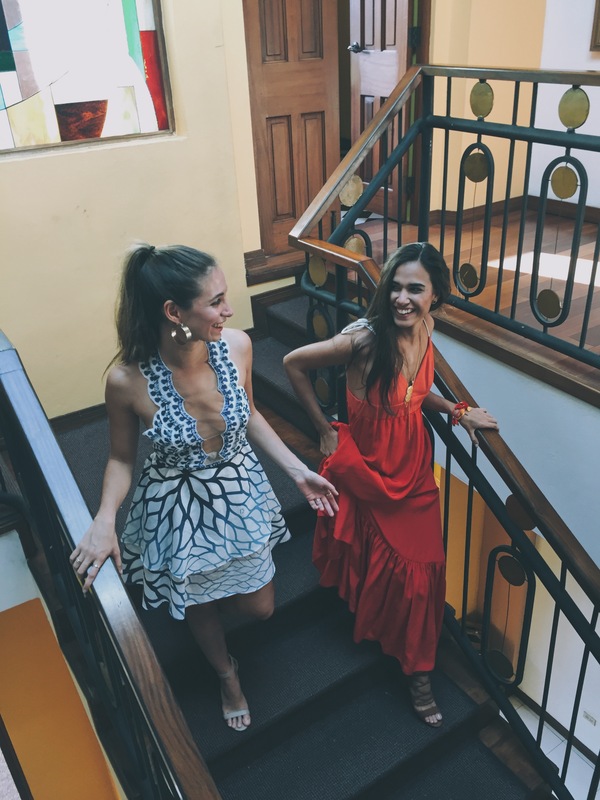 The Ponce Plaza Hotel & Casino is a beautiful independent boutique hotel conveniently located in the historic district of Ponce. 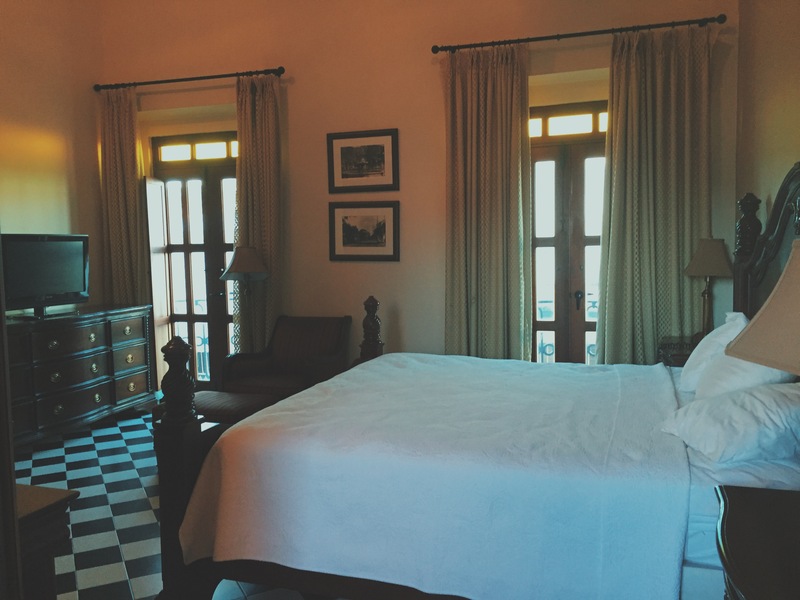 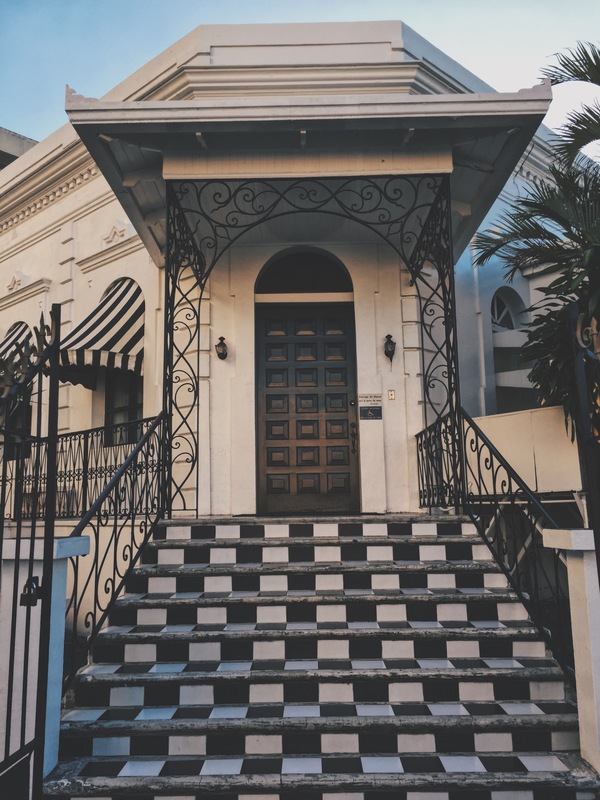 Not only does this historical 1800″s hotel come with a rich history of its own, the architects have preserved its original architecture while incorporating both a modern and colonial aesthetic. 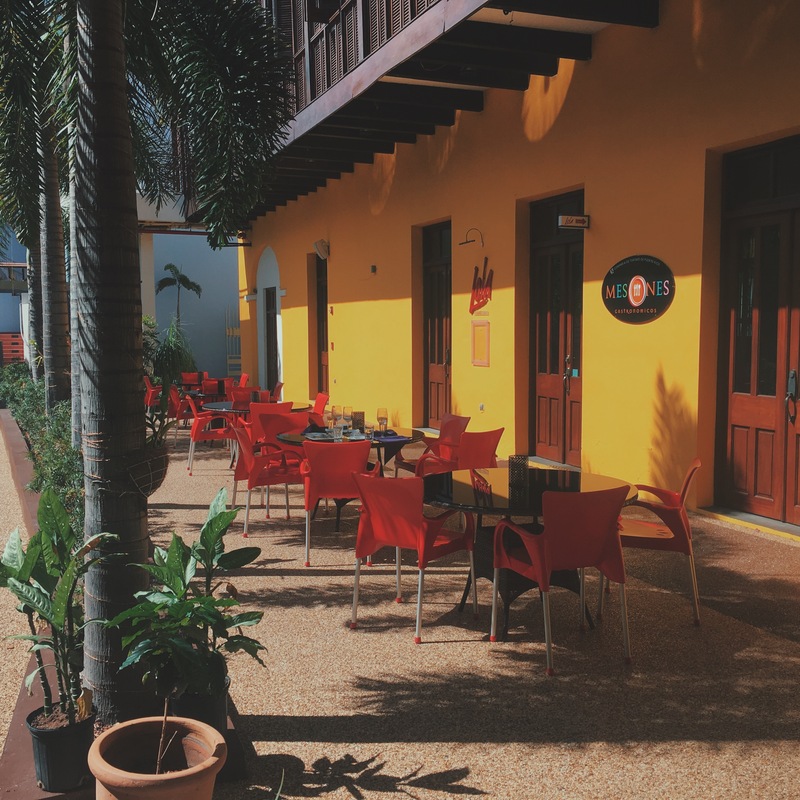 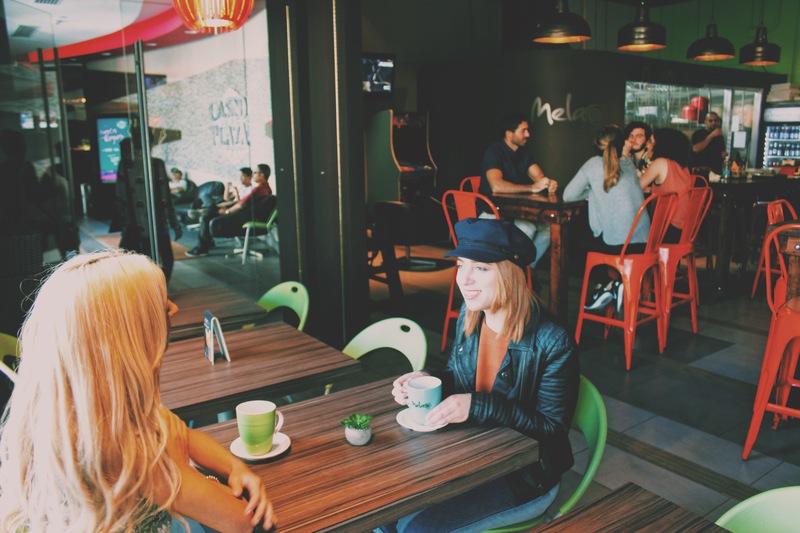 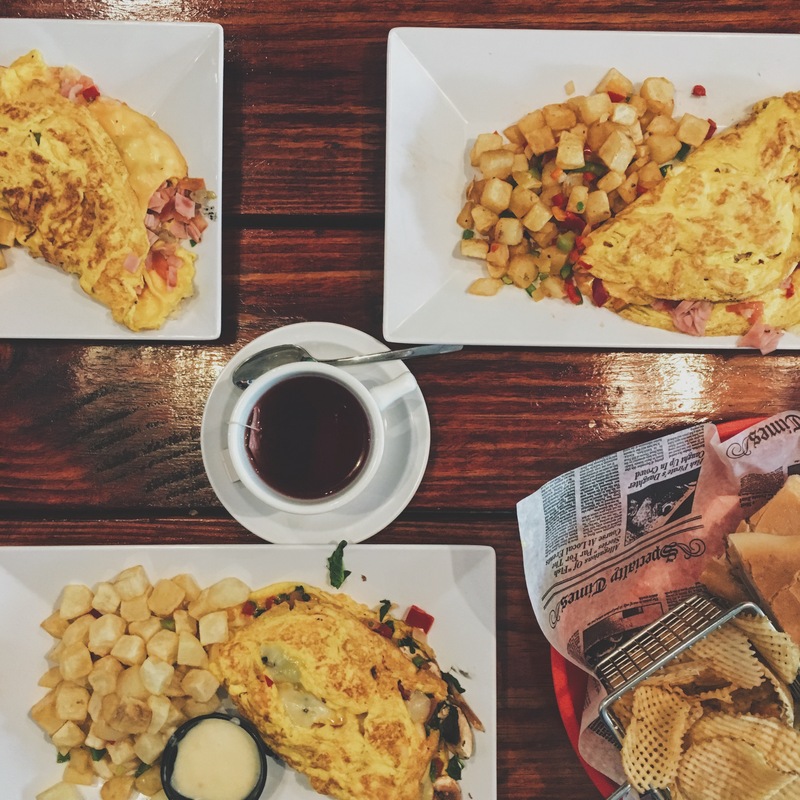 You can start your morning with some rich puerto rican coffee at Melao Coffe Shop followed by lunch at my favorite spot Lola Electic Cuisine that has an eclectic menu showcasing savory traditional Puerto Rican dishes with a twist. 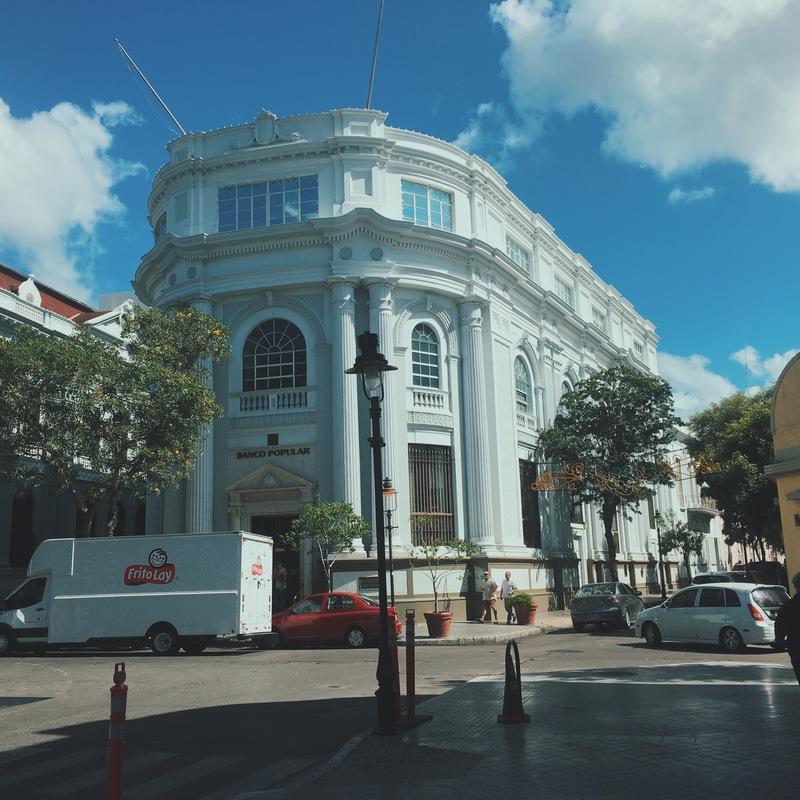 Casino de la Plaza is also located in the hotel and is a premier gambling destination with a fun bar called Viva that offers drinks as fresh and vibrant as the name ! 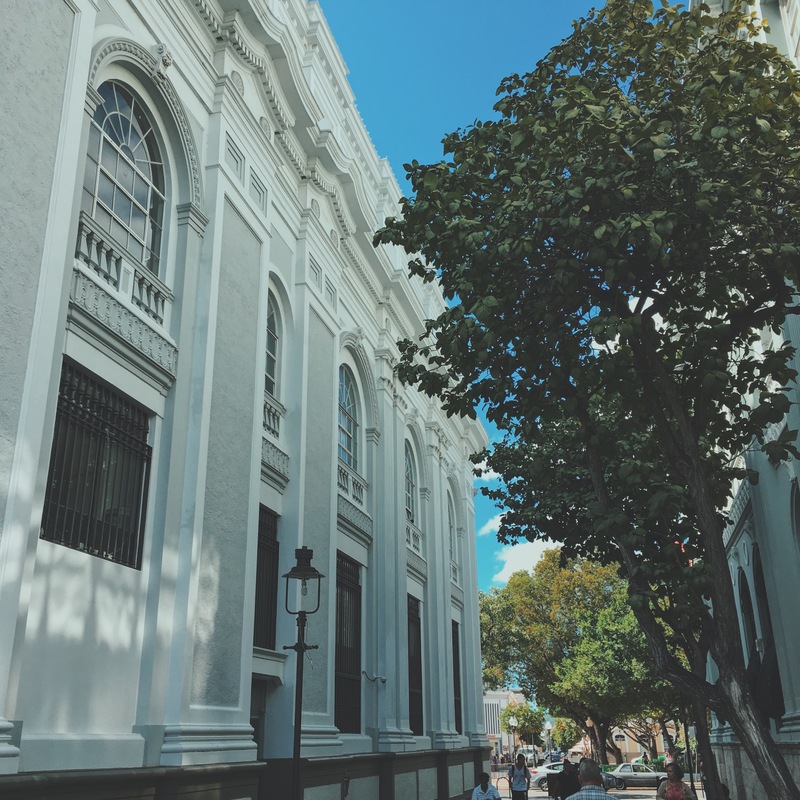 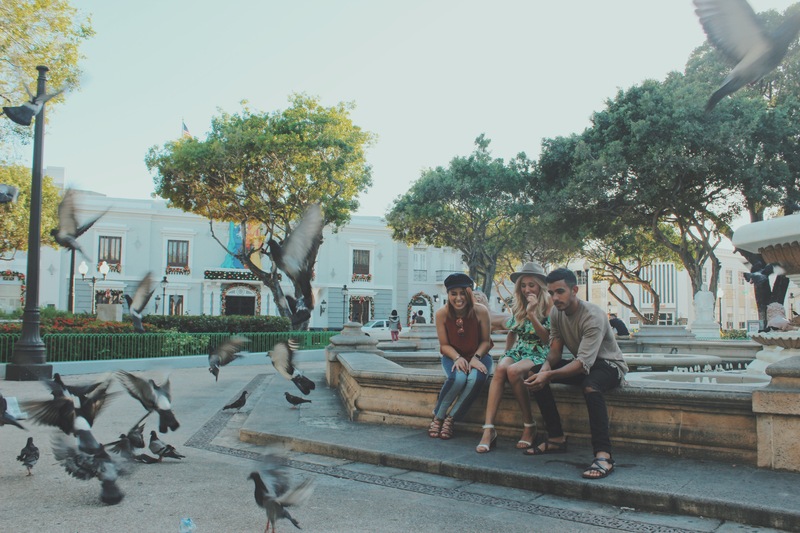 The hotel is centrally located next to the Plaza las Delicias as well as surrounded by beautiful historical colonial buildings like the Catedral de la Guadalupe, City Hall and of course the extremely popular Parque de Bombas firehouse. 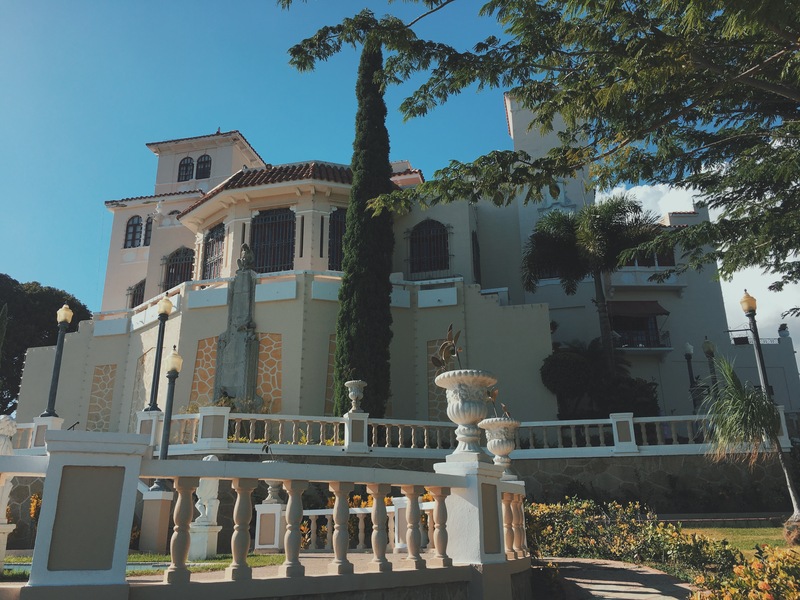 You can spend an entire day visiting the museums of Ponce. 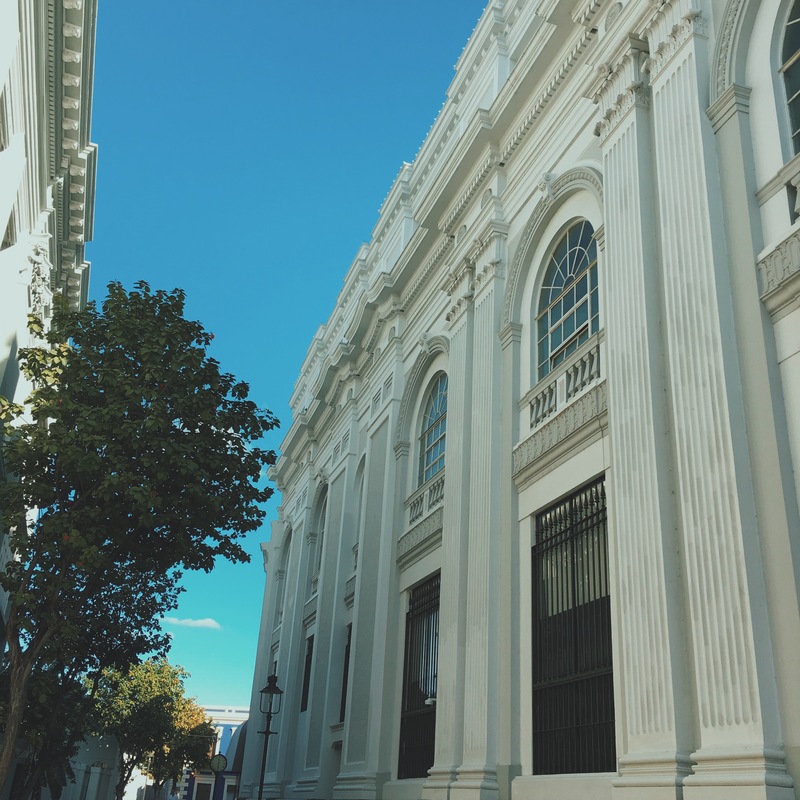 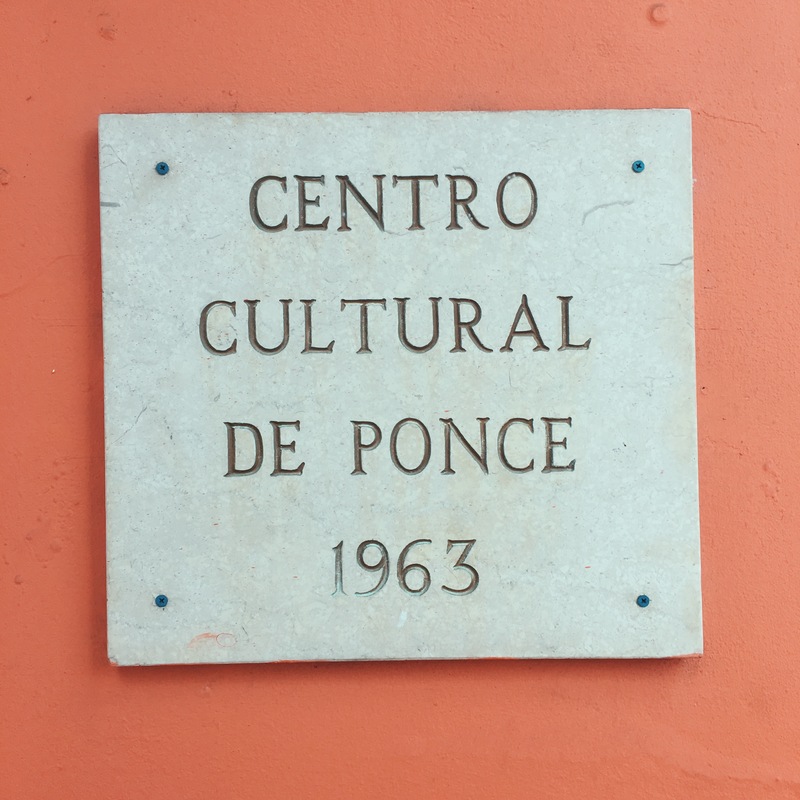 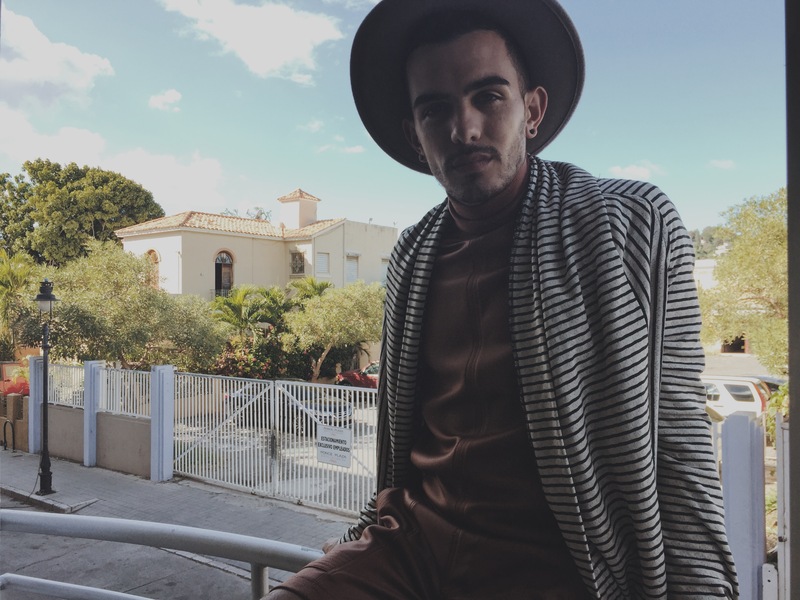 There is Museo de Arte de Ponce, Museo de la Arquitectura Ponceña, Museo de la Musica Puertorriqueña, Centro Cultural de Ponce, Museo de la Historia de Ponce and my favorite the Castillo Serralles Museum. 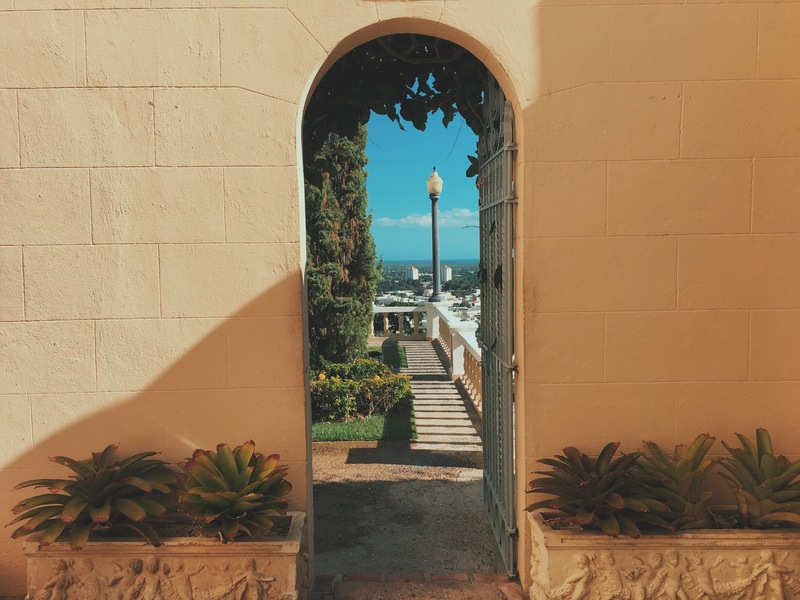 The Castillo Serralles castle not only has a unique spot in Ponce’s history, but also has the best views in town where you can see the city of Ponce and overlook the Caribbean Sea in the distance. 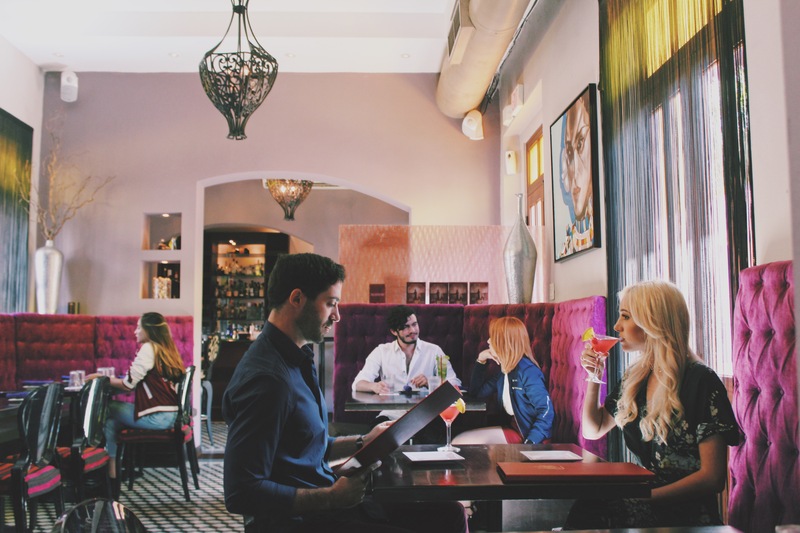 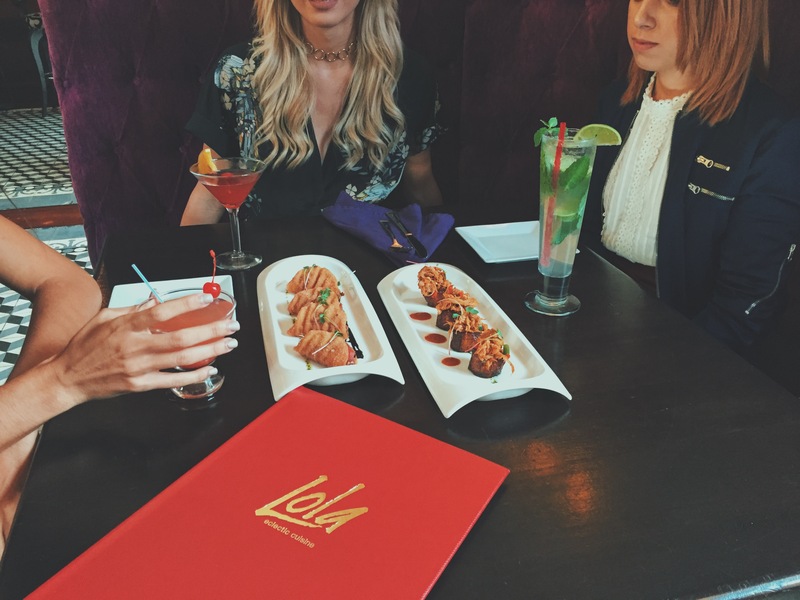 It has a magical outdoor patio that not only has unparalleled views but also serves drinks. 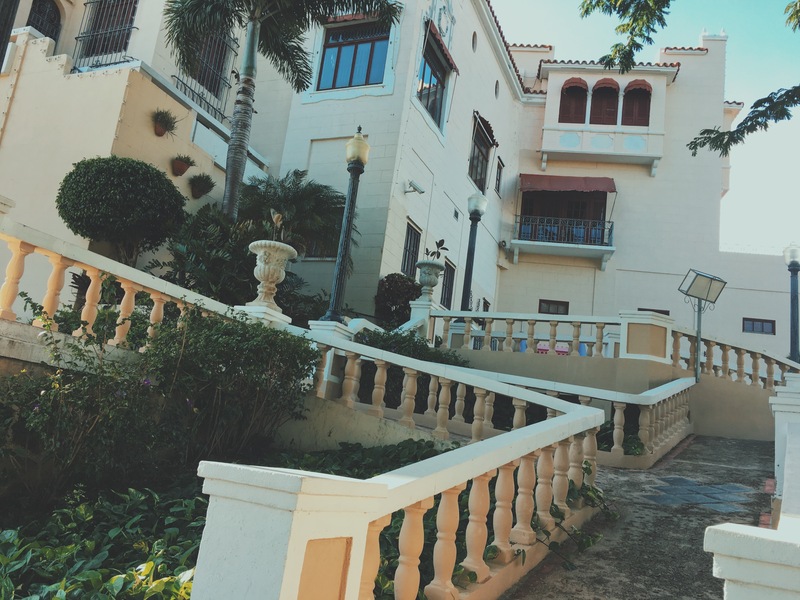 There is also a butterfly farm and a Japanese garden filled with exotic plants and oriental bridges. 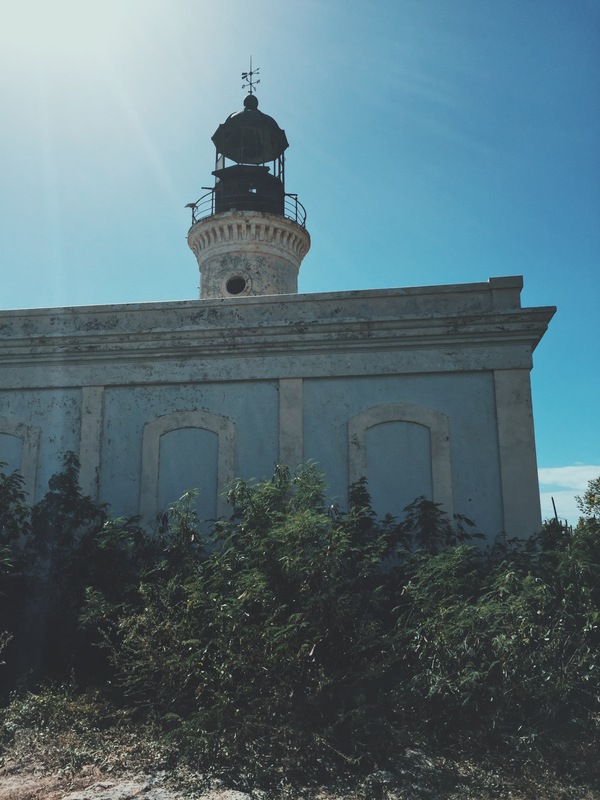 Another place you must go visit if you come to Ponce is the island of Caja de Muertos. 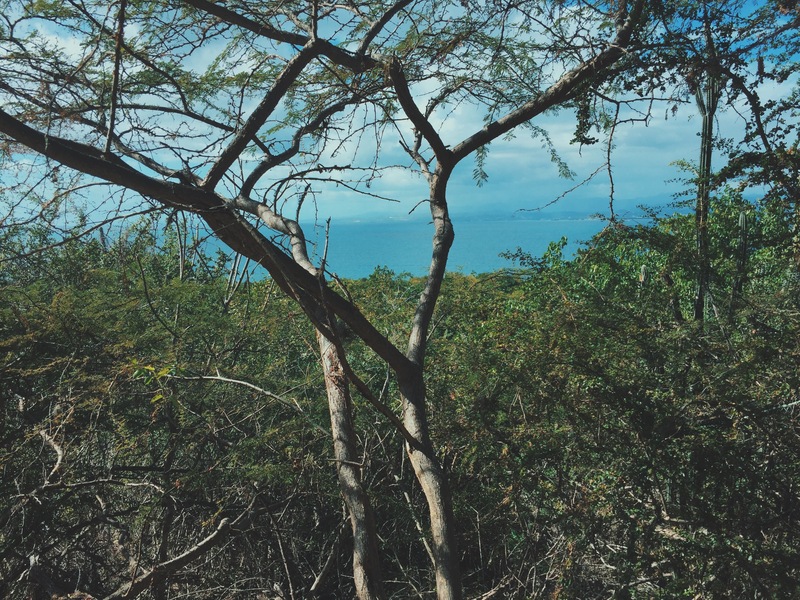 Caja de muertos is just around like 5 miles off the coast. 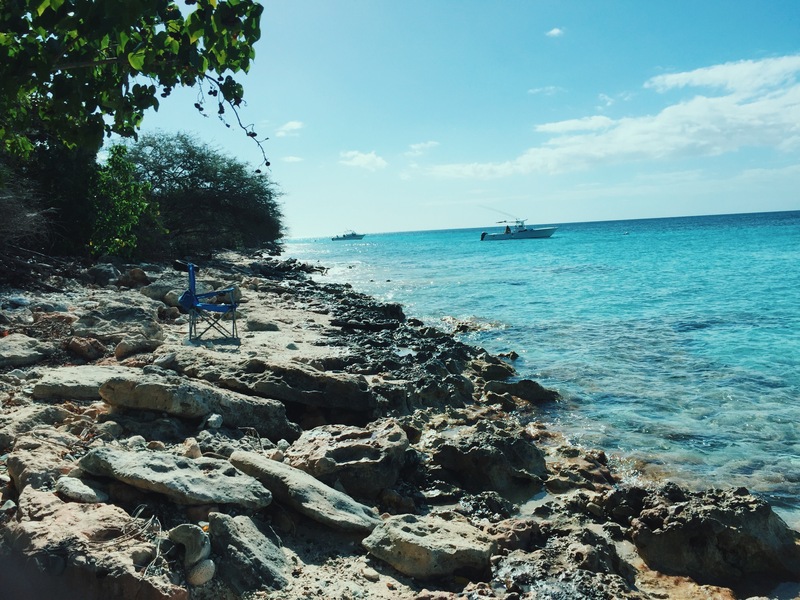 Here you can hike, cave hunt, visit the lighthouse constructed in 1887, snorkel, kayak, or just enjoy a day on the beach. 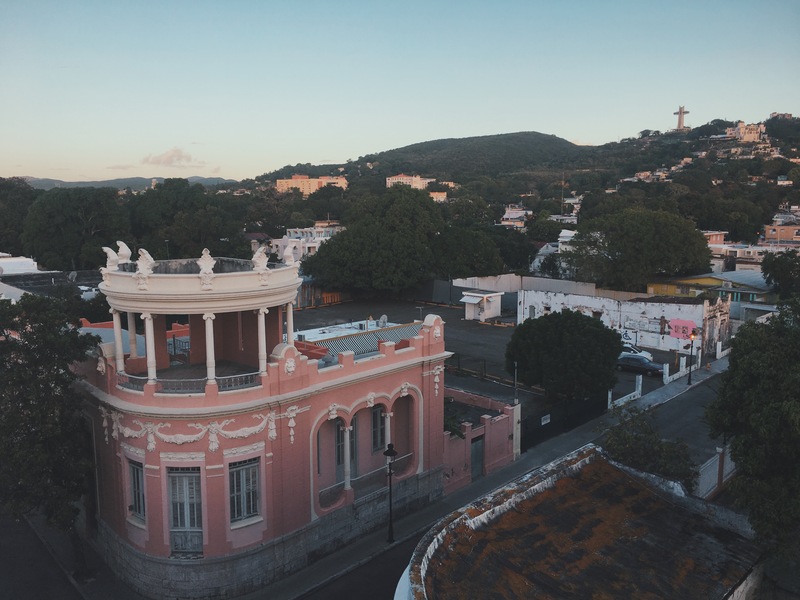 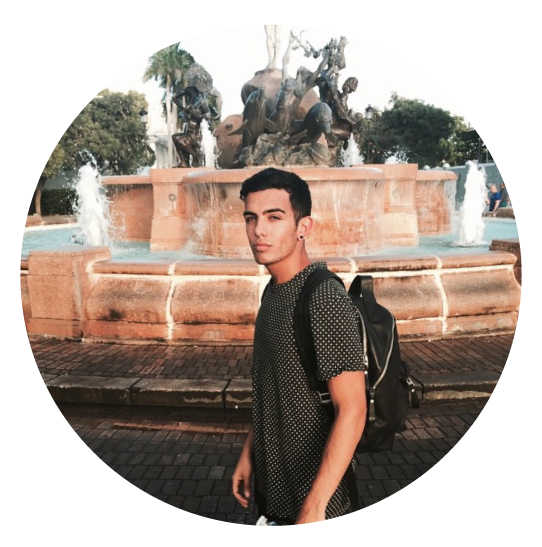 I hope that this visual story show you guys that Ponce is an beautiful old city that has a lot of offer and inspires you guys to come visit!